Lemongrass tea is an herbal tea prepared from various plants in the lemongrass genus. The specialty of this grass is that it comes with a distinct lemon flavor, with the tea offering several health benefits. 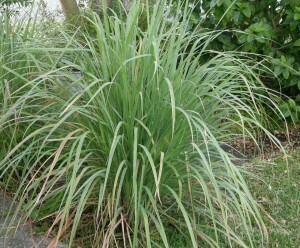 Lemongrass is a tropical plant that is native to Southeast Asia and one of the easiest herbs to grow indoors. The benefits of lemongrass tea have been known to people since ages. 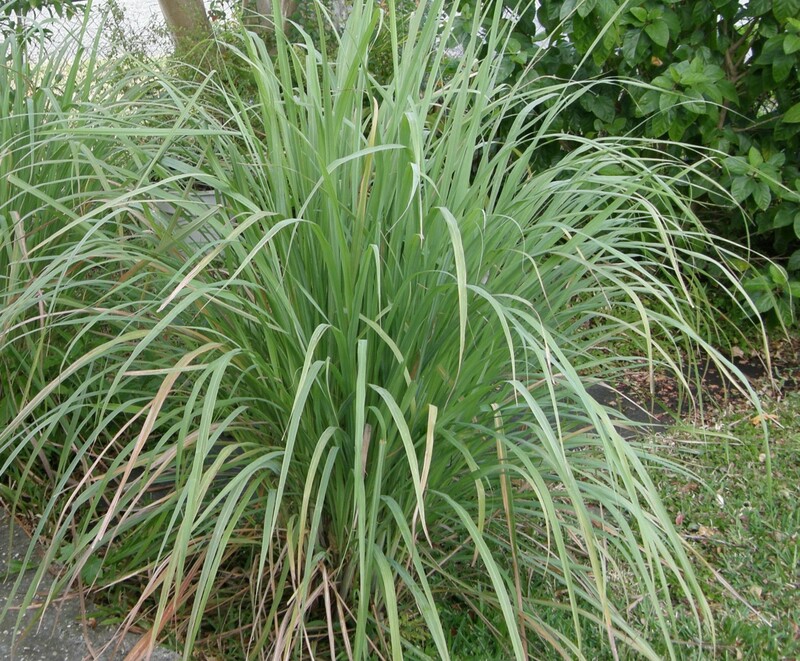 The Philippines was the first country to export distilled lemongrass as early as the 17th century. 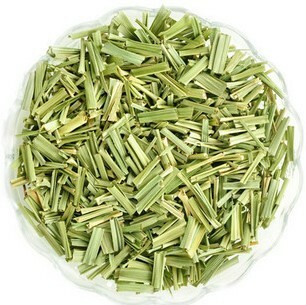 Lemongrass helps in digestion by killing harmful bacteria in the intestines and replacing them by good bacteria. This helps in managing digestive problems like indigestion, diarrhea, flatulence and constipation. 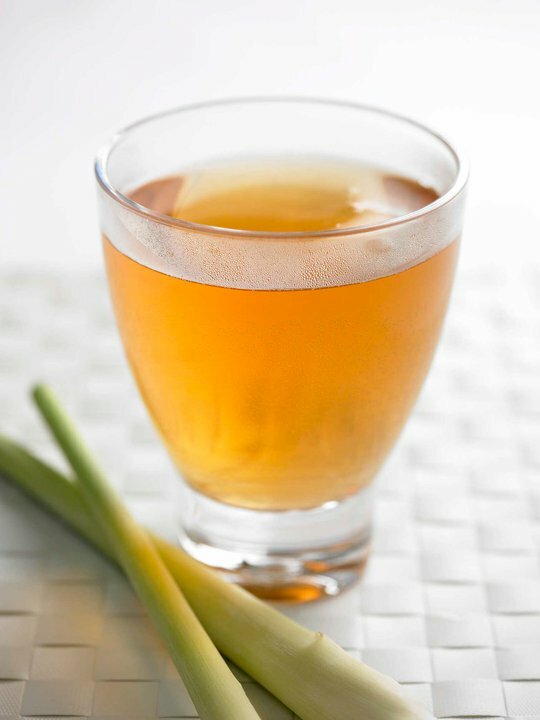 If you are feeling stuffed after a large meal, then having a cup of lemongrass tea will help you get relief. 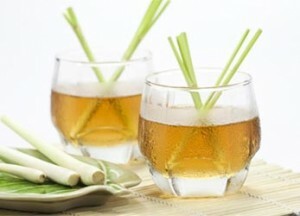 Drinking lemongrass tea can help you reduce your cholesterol level and manage high blood pressure. A study done in the University of Wisconsin shows the effectiveness of lemongrass in lowering the LDL or bad cholesterol. 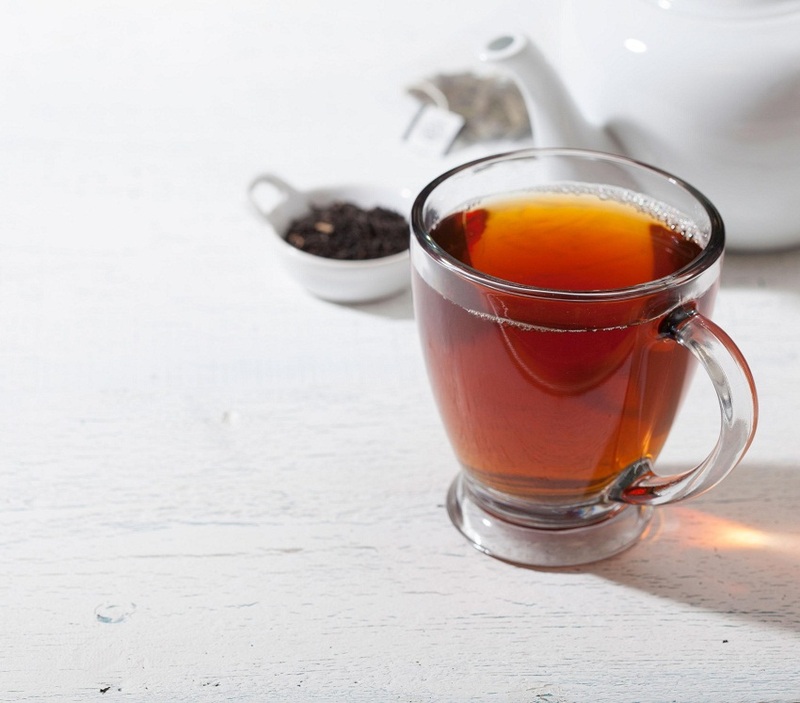 The high potassium content of the tea also helps in controlling blood pressure. Having lemongrass tea regularly reduces the absorption of lipids in the body and protects you from heart diseases like atherosclerosis. Lemongrass tea is a diuretic which means that it increases the frequency of urination and helps remove harmful toxins like uric acid and cleans out the kidneys(7). In this way, it helps in detoxifying the body. Lemongrass tea helps in curing colds, cough, fever and flu. This is because it is loaded with Vitamin C that increases your immunity. It also helps in reducing breathing problems like bronchitis and asthma. Lemongrass tea has a component called citral that destroys cancer cells without killing healthy cells. 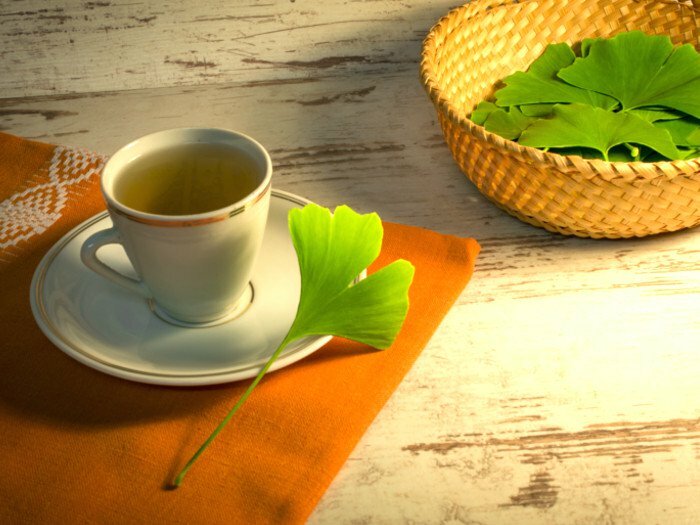 In fact, cancer patients in Israel are advised to have lemongrass tea while they are undergoing chemotherapy or radiation treatments. Research has also shown its potential in fighting breast cancer and skin cancer. 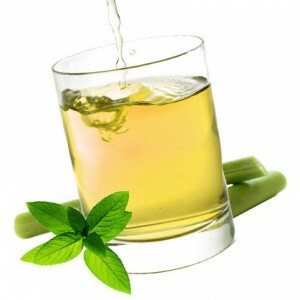 Lemongrass tea helps to reduce arthritis as well as other types of joint pain like rheumatism, osteoarthritis and gout. Its anti-inflammatory properties also help to relax the muscles and relieve muscle spasms and sprains. Lemongrass tea has antidepressant properties, helping to reduce anxiety and uplift your spirit and self-esteem by releasing serotonin. Whenever you have a low mood, have lemongrass tea to raise your spirits. Lemongrass contains citronella that relaxes your body and mind helping you sleep better, thus being beneficial for people with insomnia. It acts as a sedative and also has hypnotic properties that helps in increasing the duration and quality of sleep(9). Voila, your lemongrass tea is ready! Now you can serve it hot or cold. Enjoy your tea, sipping it slowly while you admire the view from your veranda. This will truly refresh and rejuvenate you from a hard day at work! 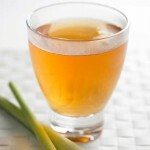 Lemongrass tea has no side effects as long as it is used in normal food amounts. Avoid exceeding more than 3 cups in a day. 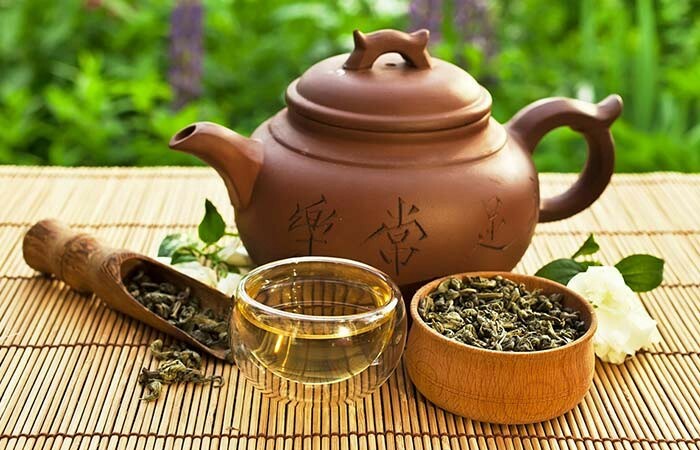 It is best to avoid lemon grass tea during pregnancy as it may harm your developing baby or even cause miscarriage. 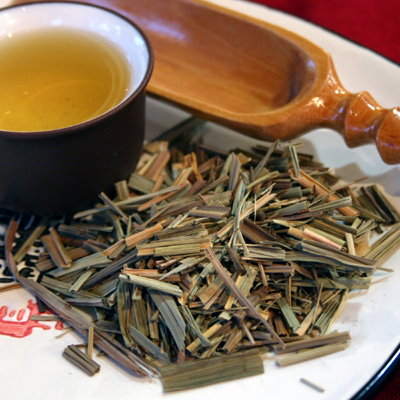 You can buy lemongrass tea from any reputed and well established herbal tea shops or online stores. 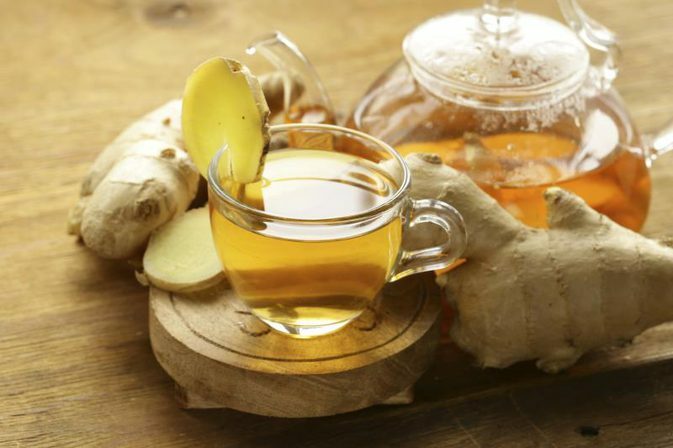 Other variations of this aromatic herbal beverage are lemongrass green tea and ginger lemongrass tea that can be purchased from any local store. One Response to "Lemongrass Tea"
Do you give small plants away for free?